Some fees and taxes can’t be avoided, but paying close attention to the fees you can control can have a marked impact on your financial wellbeing over time. 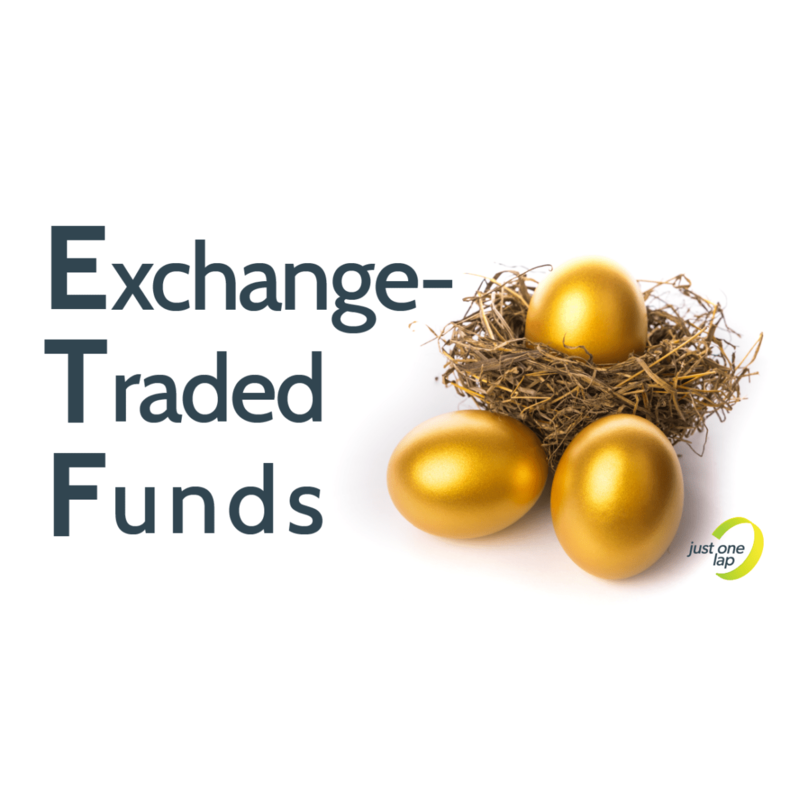 From constructing and issuing ETF products to using ETFs to construct investment and retirement annuity portfolios, our friend Nerina Visser understands the makeup of ETF fees better than most. In this presentation, she delves into the world of index-tracking investment fees. She explains how some fees and taxes are unavoidable, some are hidden, some can be managed and some can be sidestepped altogether. She also explains why unit trusts tend to be more expensive than ETF products. In this article we’ll highlight all the fees we can control within our ETF portfolios. For a clearer understanding of the fee structures of ETFs, we highly recommend watching the full presentation. If you’re a regular reader of this blog, you know we pay close attention to the total expense ratio (TER). This is the sneakiest of all our fees, because it gets deducted from the income we earn from our investments before the dividends are paid into our accounts. The TER is never disclosed as a line item in a financial statement, so we can easily forget that we’re paying this fee. The TER is what it costs the ETF issuer to put together the product. 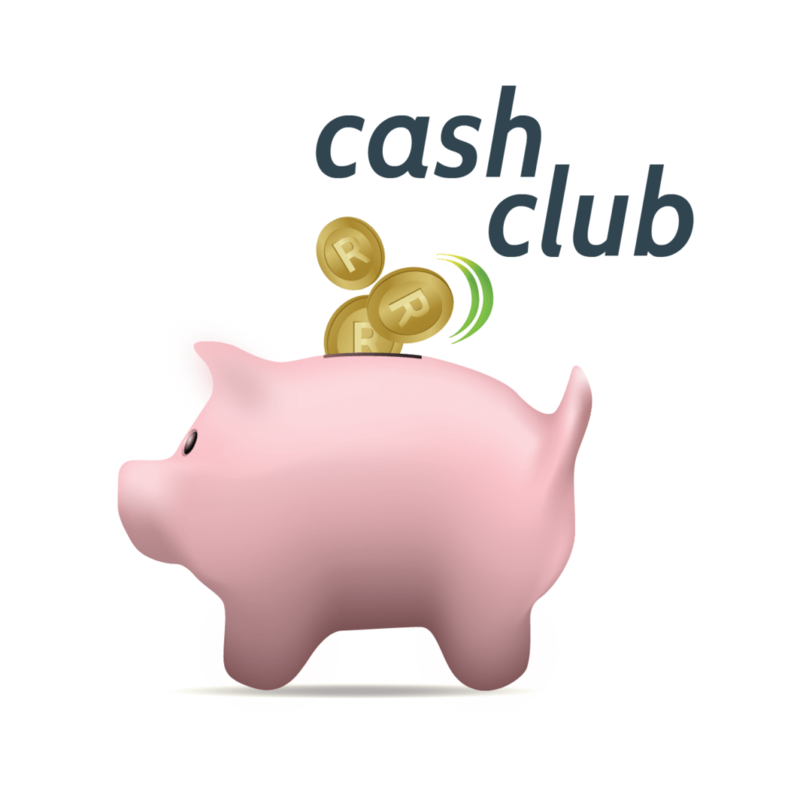 It includes fixed costs like licensing and trustee fees. Some of these fees are fixed rand amounts, which means they make up a higher overall percentage of a smaller fund. In other words ETF products that don’t have a lot of money invested in them will automatically be more expensive than big funds. In addition to these fees, there are variable fees including asset management fees and management company costs. When it comes to what you can control, choosing an ETF with a lower TER will be better for you in the long run. If you believe that a smart beta ETF can deliver greater returns than ETFs weighted by market capitalisation, you might find the higher TER worth it. “The level of activity in a fund determines amount of trading cost,” Visser says. Like the TER, the trading costs aren’t disclosed on any financial statement. ETFs that often have to rebalance will likely have a higher trading cost. It’s worth bearing in mind when selecting rules-based smart beta ETFs Not all ETF issuers disclose the trading costs in minimum disclosure documents yet, but if you can find it, it has to be added to the total expense ratio. Adding trading costs to total expense ratio gets us to total investment costs. We pay close attention to the total investment costs because we pay those fees every year as a percentage of our portfolio. However, the process of constructing a portfolio involves a number of once-off fees that can impact how well we do over time. The initial cost of buying ETF units: brokerage fees and JSE levies. Cost of selling or switching between products. The difference between the buy price and the sell price in the market, the so-called “bid-offer spread”. Tax implications, like capital gains and dividend withholding taxes. While we only pay these fees once, investing small amounts can often cost more because some of the fees are fixed rand amounts. This becomes especially important when reinvesting dividends. Remember that every fee you pay has to be deducted from your annual performance (in addition to inflation) to get to the real return of your investment. This doesn’t just refer to the cost of the investment product, but to all costs relating to your investment. Platform fees and debit order fees can represent a large percentage of your investment, especially when you regularly invest smaller amounts. Visser advises steering clear of debit orders in favour of scheduled payments from internet banking to avoid the debit order fee, which can easily be as high as 1%. She also advises paying close attention to the terms of your investment platform, since some platforms charge an inactivity fee. Tax is unavoidable, but also manageable. Visser advises making the most of tax rebates from retirement products as well as tax-free investment accounts before moving on to discretionary investments.